The alarm clock crows at 4:20 a.m. and off Susanne Davis goes. This Monday morning includes teaching a spin class at Encinitas’ Ecke YMCA, sprinting back home to make lunches, dropping her youngsters off at school and then capping it with a coaching session. That morphs into an afternoon workout, which precedes collecting the kids from their studies and then it’s time for homework. There’s dinner to be cooked before that same clock is seldom spotted past 9 p.m. by a spent Davis. The same can’t be said of the dynamo Davis. The woman with the engaging smile and likewise engine is on the go and in the news. Davis recently graced Sports Illustrated’s venerable “Faces in the Crowd” feature and that brought a smile to one Davis mug, 10-year-old Matthew. “He thought that was pretty cool,’’ said Davis, of her son’s reaction. 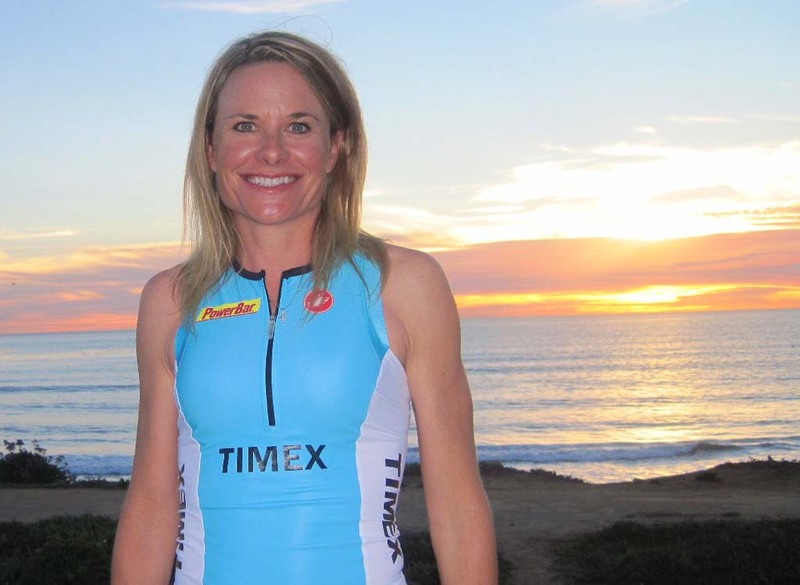 Davis, 42, is always in action and was named the women’s masters triathlete of 2013 by USA Triathlon. “I’m faster now than I was when I was in my 20s,’’ Davis said. That was way back when Davis competed in the triathlon’s 2000 U.S. Olympics Trials. But the tribulation of not reaching the Australia Summer Games left Davis down under. She was burnt. She was done. She didn’t want to hear the word “triathlon” let alone participate in one. It was time to raise a family while exiting the athletic merry-go-around, thank you. Soon Davis’ worth revolved around being a wife, mom and how cool is that? But after the birth of her second child Brooke, and seeking to shed 60 pounds, Davis returned to an old friend. Davis no longer eyed the triathlon with disdain. In 2010, five years after her first Ironman World Championship, Davis was kicking tail in Kona in setting the 35-39 age-group record. Bingo, and Davis was back. Last year she was a perfect eight-for-eight in her 40-44 category in triathlons, which included the Olympic-distance nationals in Milwaukee. Her stellar season was highlighted in Hawaii where her fourth Ironman was golden. Davis sped through the three events in 9 hours, 41 minutes and 40 seconds. It was a time for the ages as no Masters female had gone that fast since, well, ever in the iconic event’s 35-year-old history. “I get faster every time I do it,’’ Davis said. And few are surprised. But when Davis hits the tape these days she has a companion: perspective. While chasing her goals when younger, there was little else that mattered. Now she competes with thoughts of her family, her training partners, her coaching clients and those perched on the YMCA stationary bikes awaiting her commands each Monday morning. Through the ceiling into the YMCA weight room comes Davis’ voice as she motivates her charges to find another gear. But with the beads of perspiration comes pearls from Davis. Instead of just turning wheels, Davis turns over the riders’ imaginations. 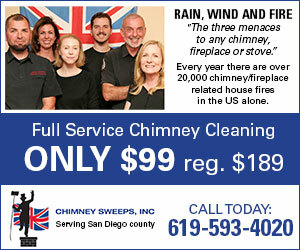 She evokes images of conquering the Torrey Pines State Reserve summit or climbing the hills of San Elijo. Then there’s her make-believe trek to Ramona, where the payout is a given when the route goes through Julian. No matter how you slice it, Davis’ YMCA classes are to die for.